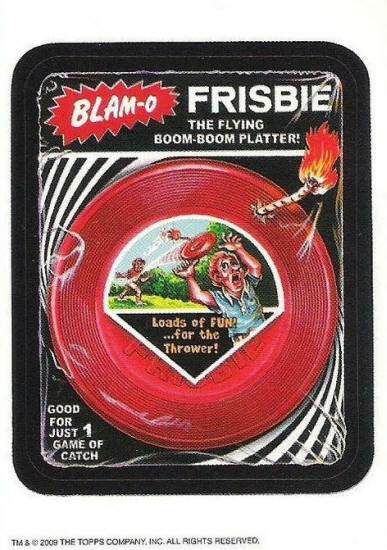 Blam-O Frisbie / The Flying Boom-Boom Platter! Load of Fun! 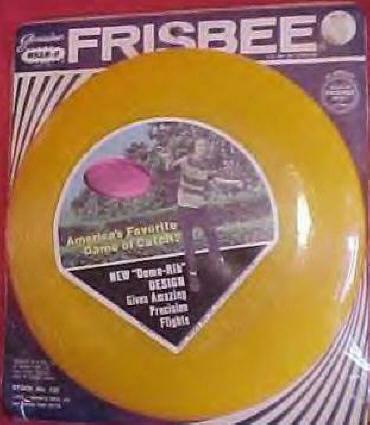 ...For The Thrower!